Accented with gleaming hooks for quick hanging, this striped set neatly organizes your suits for a travel. Set of three Metal/plastic Imported. 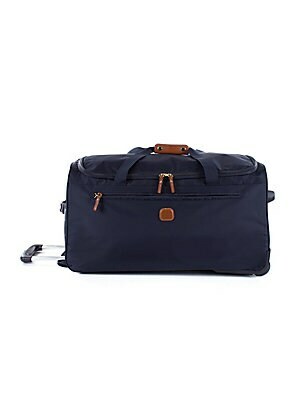 Men Accessories - Travel Goods. Bric's. 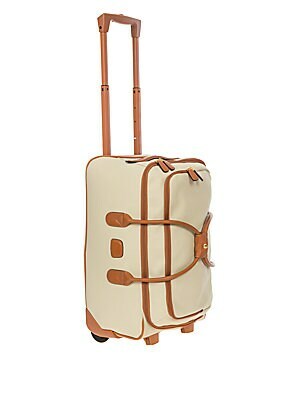 A trusted accessory for your next getaway or overnight stay. 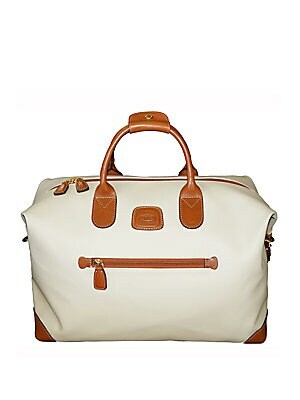 Double top handles Zip closure Outsidefront zip pocket Inside zip pocket PVC Trim: Leather 18"W X 12"H X 8"D Imported. 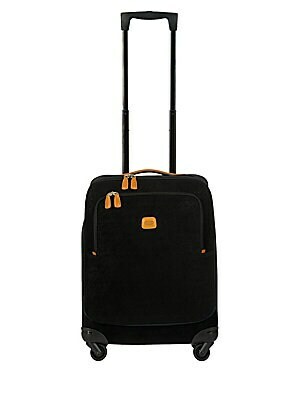 Men Accessories - Travel Goods. Bric's. Color: Cream. 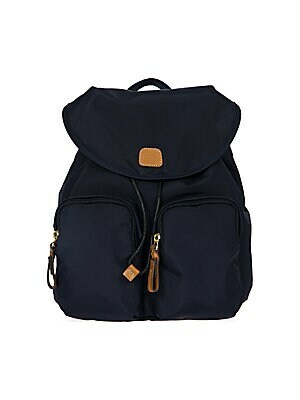 Backpack in water-resistant, lightweight fabric Adjustable backpack straps, 17"-35" drop Magnetic-flap closure with drawstring One exterior zip pocket One interior zip pocket Goldtone hardware Bovine vegetable tanned Tuscan leather trim 12"W x 13.5"H x 5. 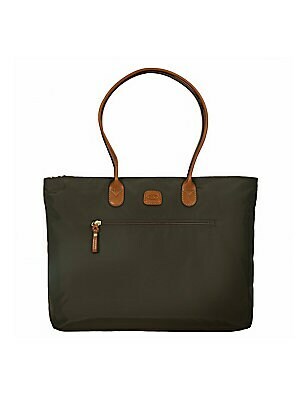 Carry your everyday essentials in this versatile tote. 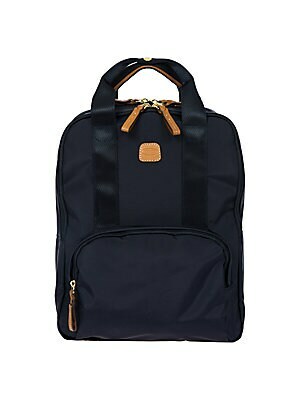 Dual top handles Top zip closure Two outside zip pockets Lined 15"W x 12"H x 5"D Polyamide/nylon Trim: Leather Imported. 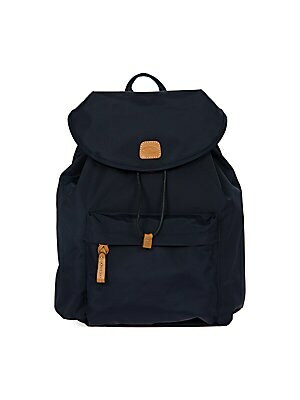 Men Accessories - Travel Goods. 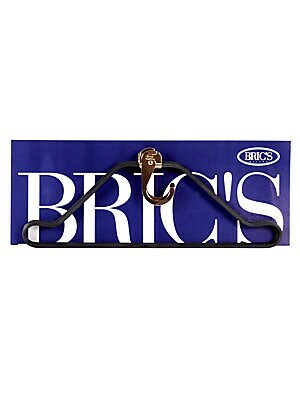 Bric's. 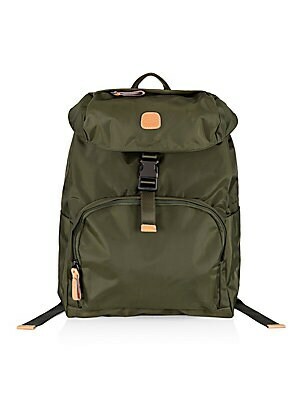 Color: Olive.